I had heard of this book a couple of times, but wasn't really interested in reading it until it was chosen for our book club at work. When it was chosen, I wasn't 100% I would enjoy it. The cover and book description didn't clearly tell me what was going to happen in this book (which isn't a bad thing, really!). I didn't realize this book was going to be a murder mystery, or how amazing this book would be. It takes place from the perspective of three women who all have children attending the same school. You find out at the very beginning that someone has died, but throughout the book, you get little by little information that gives you so much input into these women's lives. Nothing is really what you'd expect. I was very satisfied with the ending of the book and up until the ending, I didn't even have the slightest clue who died or if there was even a murderer, or if it was an accident. Even though the book was close to 500 pages, one of my favorite things about the book is that the chapters were short (generally less than 10 pages), which always gave me great stopping points. I feel like I was able to read the book very quickly, because it was just too hard to put down. Big Little Lies is very quirky and funny, but also gives a really in-depth look into how things are not always what they seem to be. I don't want to give too much information away or reveal any spoilers, but I definitely think this is must-read. I will definitely be reading more novels by Liane Moriarty. It's on my list, so your review makes me want to read it even more now! YESSSS! Do it! It's so good!! 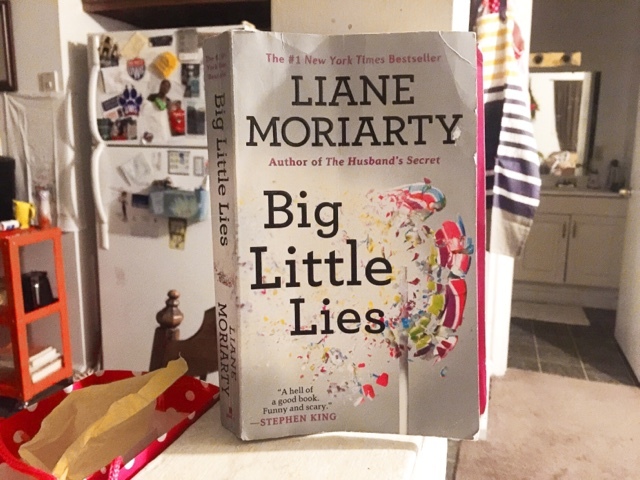 This one might be my favorite Liane Moriarty book! It's so good because you don't find what actually happened until the very end. I find that all of her books are pretty quick reads, and you're right I think that's because the chapters are pretty short. 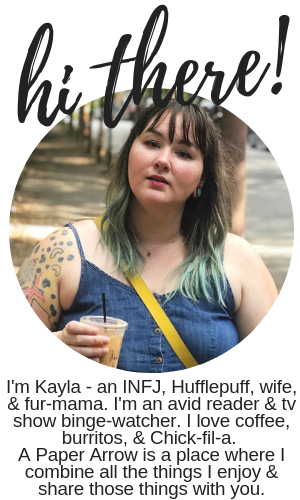 I definitely want to read more from her. This was the first book from her I've ever read and I am hooked! Definitely adding this to my to-read list! It's such a quick read! You'll get through it quickly!